Microsoft is said to be working on a cheaper $400 Surface tablet and now it appears to have passed through the FCC this week. However, it doesn’t offer more details except that it will come with 24W charger from the Pro 4. The upcoming Microsoft device is said to come with a model number ‘1824 and will use a Qualcomm WiFi/BT module. 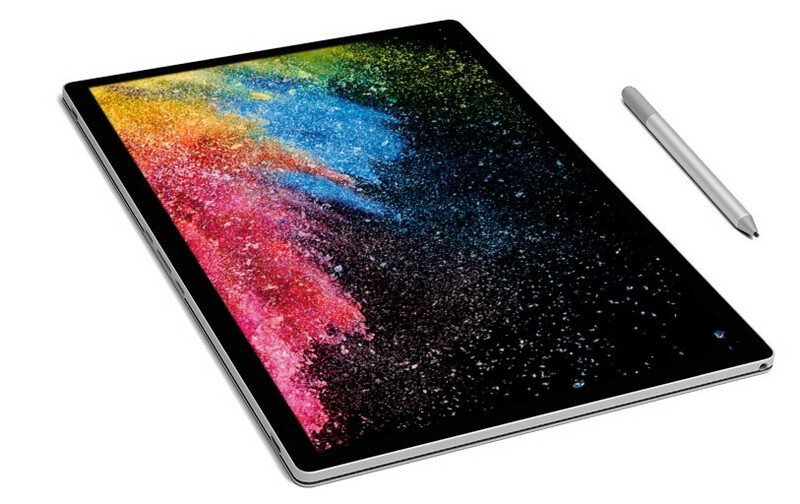 Going back in time, it is reported that Microsoft is planning on releasing new 10-inch Surface devices with a more rounded design and USB-C for charging. Furthermore, the upcoming Surface Tablets are also said to be lighter than the existing Surface Pro, will be powered by the Intel chipsets, full version of Windows 10, the company is also said to be working on including LTE versions to its smaller Surface tablet, along with cheaper keyboard covers, a stylus, and mouse. This new model will likely target consumers and students considering the cheaper price segment. However, Microsoft hasn’t acknowledged the existence of any such smaller tablets and it is also not clear when the company is planning on launching this cheaper Surface tablet, but if everything goes well, it should be launched before September.